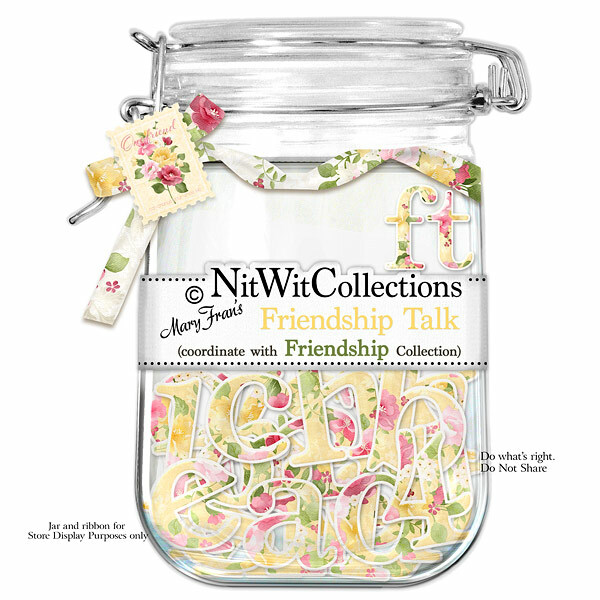 "Friendship" Talk is the perfect digital element to punctuate your mini albums, cards and scrapbook layouts with style! Use it is place on your friend's initials, spell their name, denote that place or trip you took together....I think you're getting my ideas....now give it a try in your creation! 1 AlphaWit set of lowercase letters, &, apostrophe, exclamation mark, question mark and set of numbers(0 to 9).